Live in the realm of fairy tales where heroes inspire, princesses reign and dreams come true. Circle the world and visit the cultures of many different countries, and enjoy a glimpse into the future. Experience the glamour and excitement of Hollywood with amazing shows, thrilling rides and Disney Character sightings. Have an up-close experience with live exotic animals and explore wild rides in the jungle and the plains. Storm into the most slush, slippery, exhilarating ski-resort-turned-Water-Park anywhere! Follow a tidal wave of fun to a tropical paradise that’s been transformed by an epic storm into an oasis of excitement! 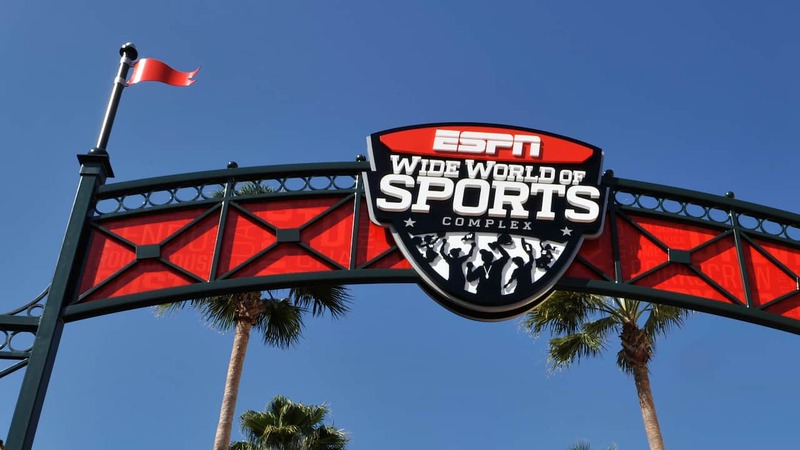 Play at the next level of sports excitement when you take to the field at the ESPN Wide World of Sports Complex. 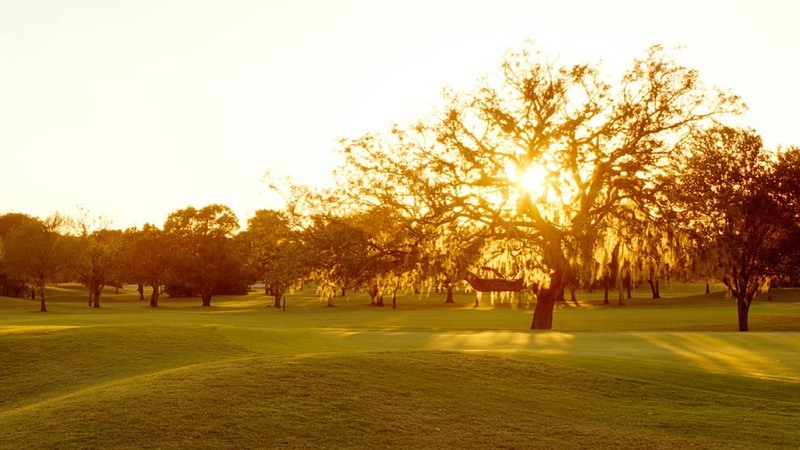 Disney’s Oak Trail Golf Course is a charming 9-hole walking course set amidst a natural environment. 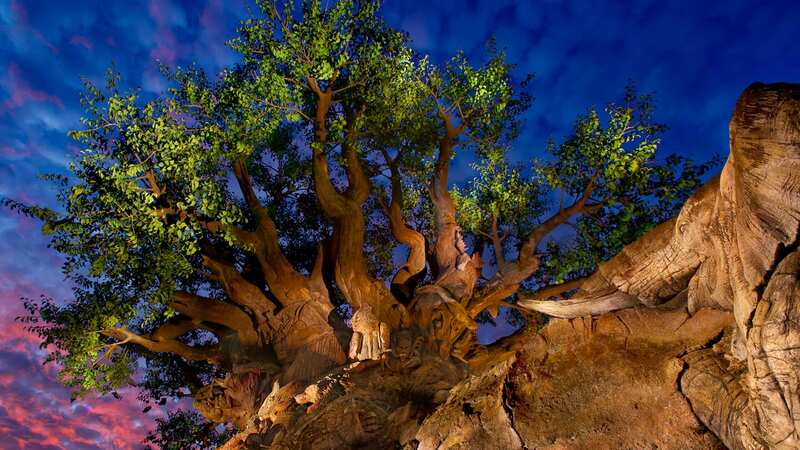 Learn more about your Disney Theme Park Ticket options. Buy your tickets now, or visit the Guest Services Desk upon checking in to your hotel to make your purchases. Once you have purchased your tickets, reserve some of your fun up to 30 days in advance of your theme park visit, with Disney FastPass+. 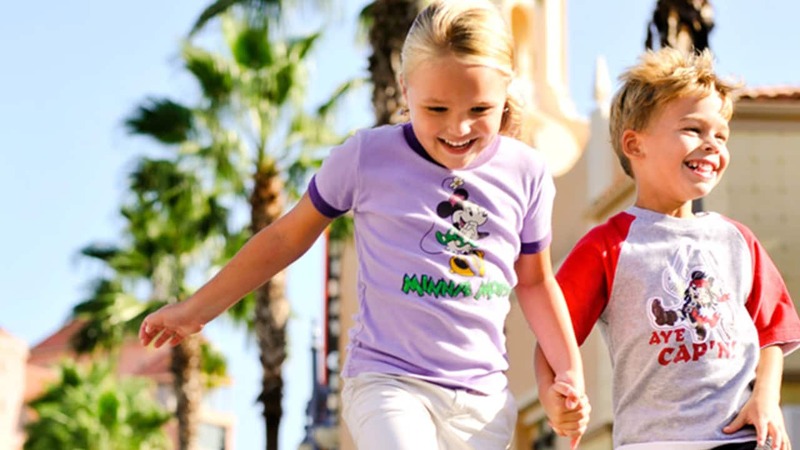 Access to Disney FastPass+ is included at no extra charge with valid theme park admission. 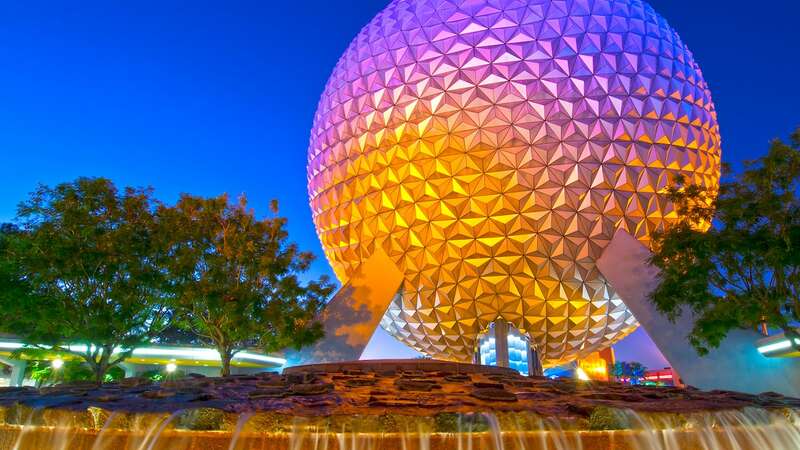 Provides admission to one of the 4 Walt Disney World Theme Parks each day of your ticket, and the more you play… the less you pay per day. Choose how long you want to play, with tickets available for up to 10 days. 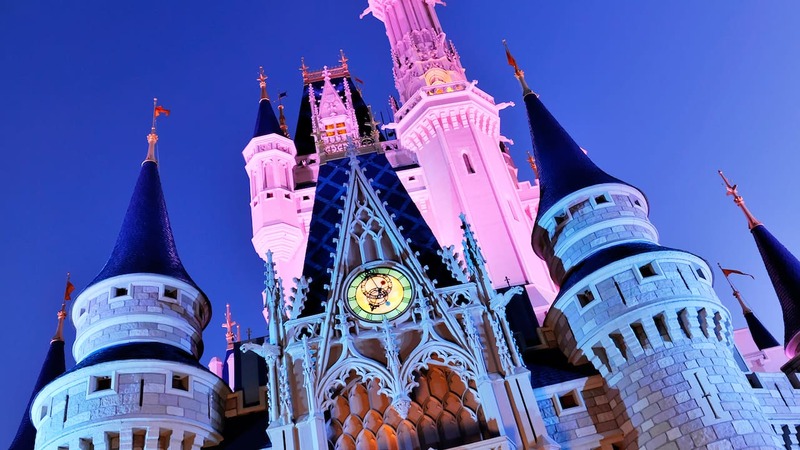 Offers the flexibility to enjoy Disney Theme Park magic how you want, when you want—and the freedom to go from Theme Park to Theme Park on the same day. 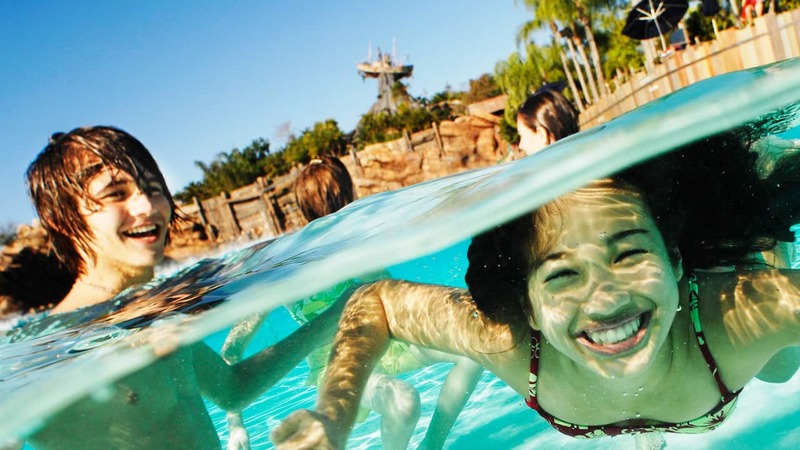 Experience the option that delivers tons of fun outside the Theme Parks!